Operations at the Cochin International Airport Limited (CIAL) in Kerala have come to a standstill as torrential rains continue to batter the Indian state, causing flooding at the airport. The airport has suspended all operations till Saturday (August 18), 2pm, since the inflow of water is still on a rising trend. "We are working hard to drain out the stormwater. All are requested to cooperate," the airport said in a statement posted on its social media page. 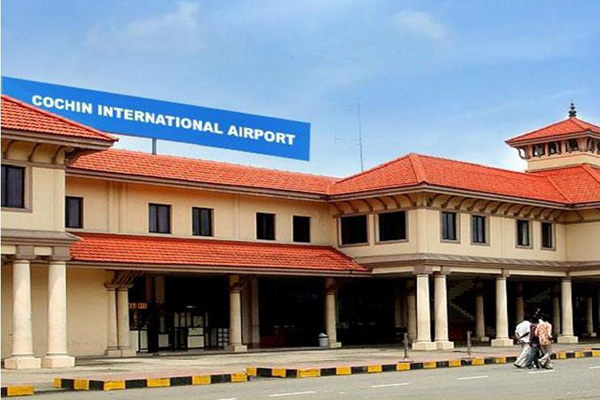 CIAL, which decided to suspend the arrival operations from 4 am to 7 am today as a precautionary measure, had earlier said the airport would be shut till 2 pm. It later issued another advisory saying the operations have been suspended till Saturday. Flights are being diverted to other airports and CIAL will continue to monitor the situation around the airport.